After a year of use I can say that it is a very beautiful product but it seals very badly and is constantly losing moisture. Nice finish, keeps humidity stable, ribbed interior a real plus for air circulation. 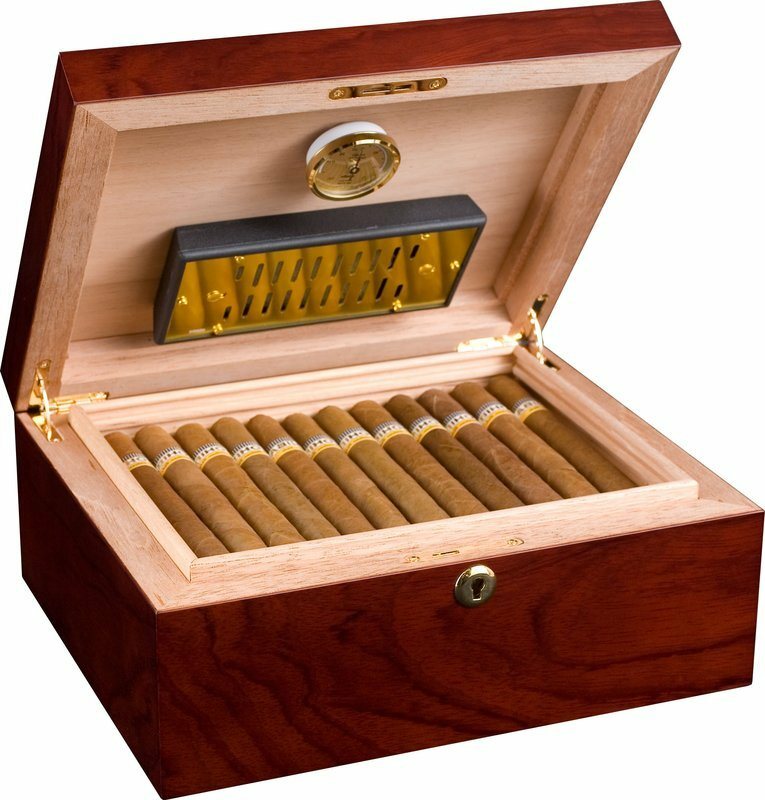 I bought this for the quality build and care of my cigars. 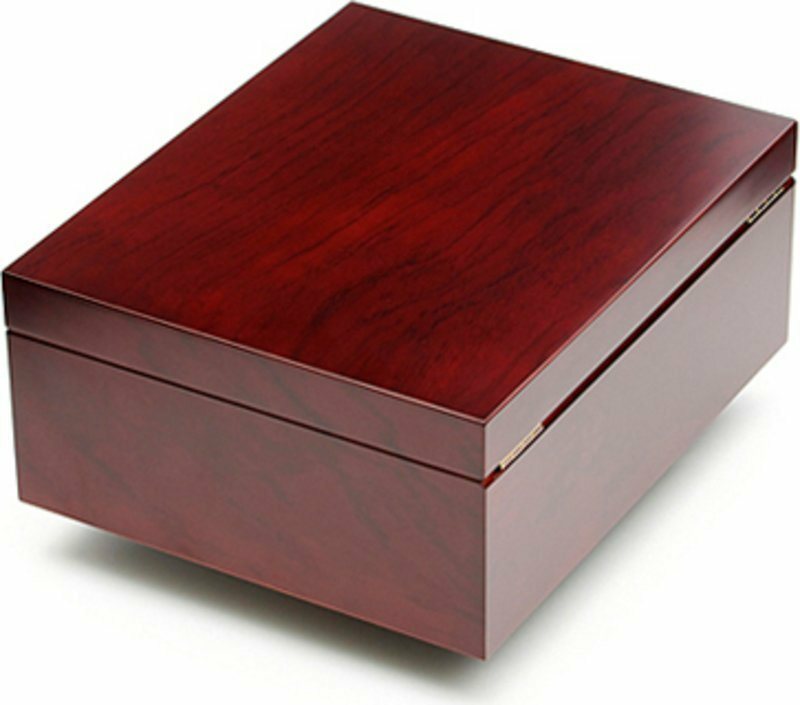 So no fancy design outside, just a quality humidor that works. 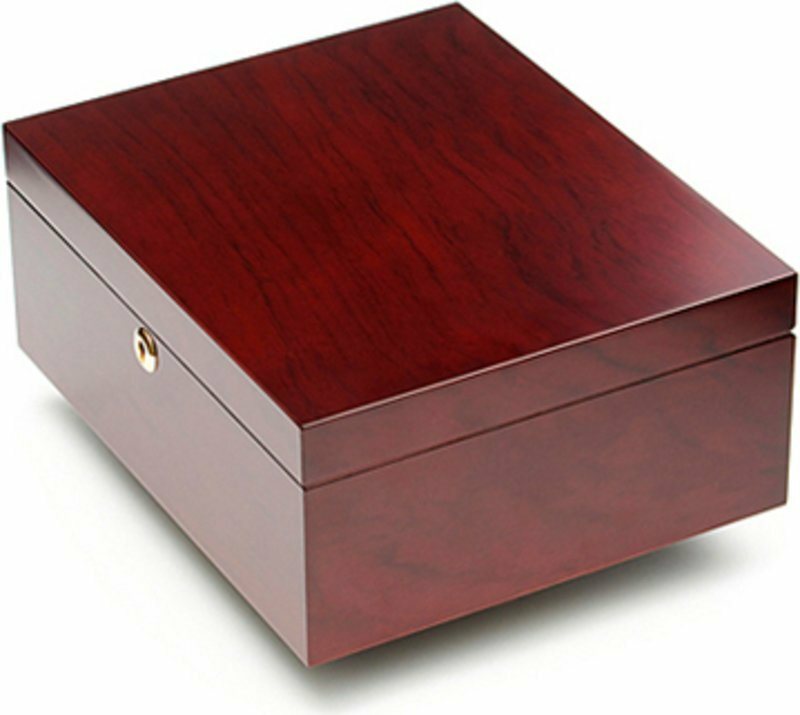 Lovely humidor. The lock is more decorative than anything else, but do not lose the keys if you are used to locking it. It currently contains twenty cigars, and can without any problems contain two dozen more. The setup was done without any problems and the seal of the lid is very good. I preferred to check the calibration of the hygrometer with a significant difference from other electronic hygrometer that I own ... It seems to overstate the humidity by 5%, which is quite a small difference. The humidifier is very convenient (no need for propylene glycol; only distilled water (homemade) is enough). The delivery was very fast; the package arrived to me in perfect condition. I greatly thank the team for their efficiency and professionalism. Flawless and fast delivery, no damage to the carton or contents. 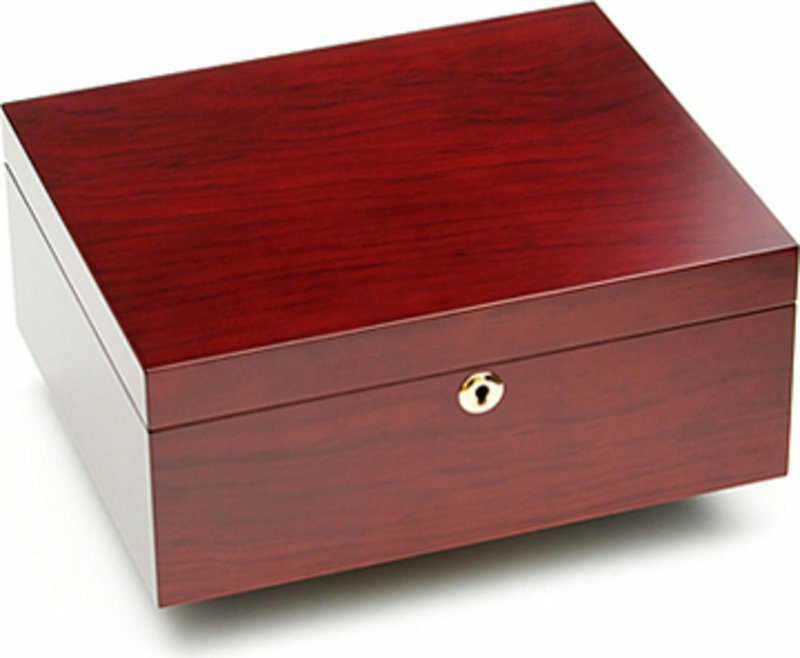 The humidor also looks really nice in real-life. Overall very good. However, the magnet on the hygrometer came off after I first closed the humidor. Slightly annoying to have to go and buy glue to fix this. The glue on the magnet for fixing the hygrometer in place was not strong enough. It didn't hold and fell in the bowl of water I was using to prepare the humidor. I had to let it dry out and re-calibrate it. Everything else was fine. The appearance and finish is really good. Unfortunately, the hygrometer kept falling off, because the original adhesive tape on the magnet was not strong enough. This was a problem but it's fixed now. Superb quality for an attractive price. Fast delivery. Cost performance has been very satisfied. Immediately I am enjoying the cigar. Correspondence also is satisfied very quickly. Fast delivery within five days. 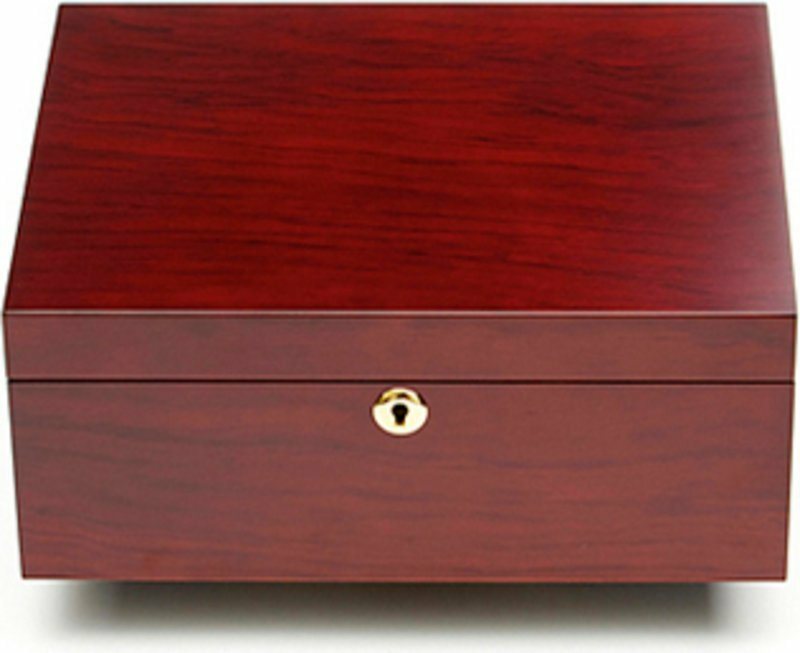 Packaging secure and Humidor in perfect condition. The hygrometer is recalibrate. Perfect service. 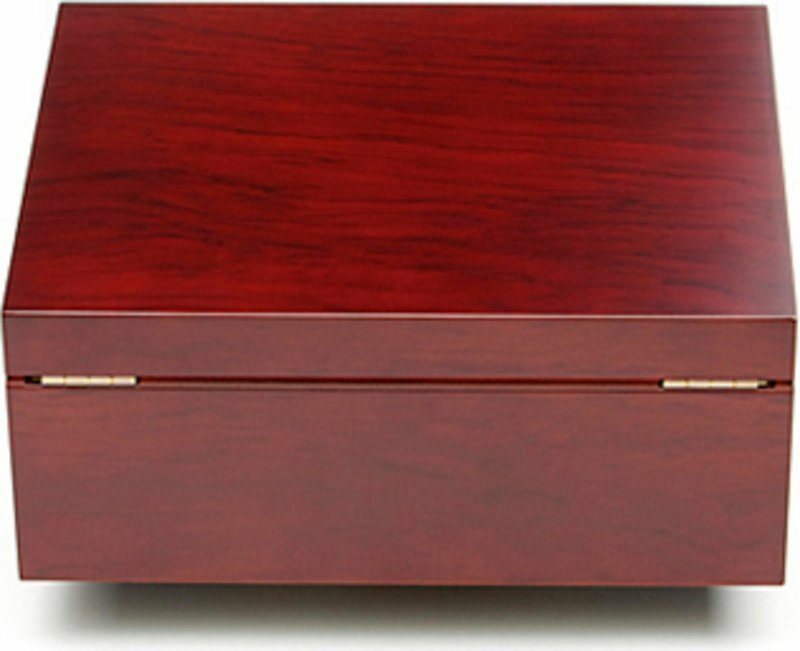 Very graceful and high quality workmanship. Definitely makes what here!